You know I love you all more'n my luggage. I eat bone marrow, duck hearts, rabbit terrine, and fried chicken skins for you (ok, I really liked most of them, but so what?). I usually only ask in return that you read along, and think about choosing a locally-owned place instead of Red Lobster next time you eat out. But the tide has turned and I need your help. 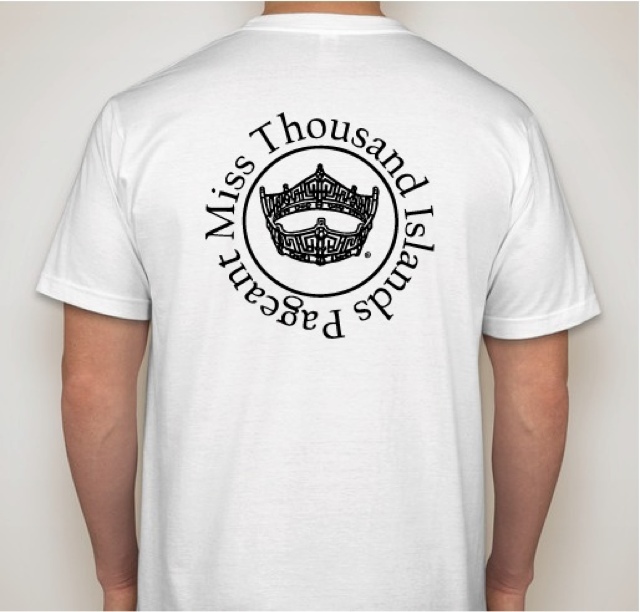 You know how much of my time I give to the Miss America Organization, and the passion my Mom and I funnel into our prelim, Miss Thousand Islands. 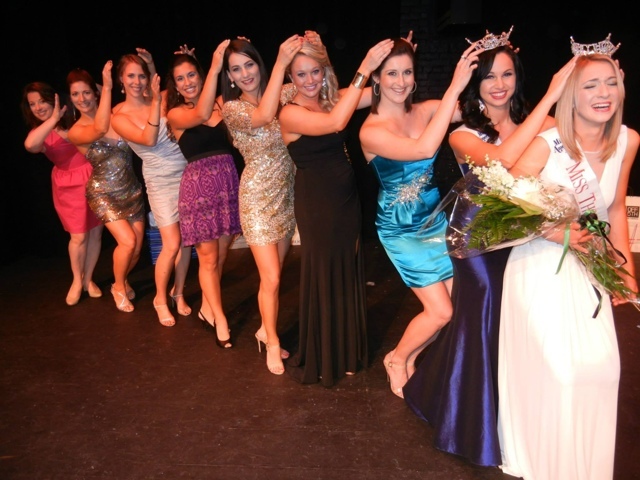 You've seen how proud I am of my titleholders, and how crazy I get around pageant time. What you probably don't know is that while we run our organization as a not-for-profit venture, we do not have non-profit status, and so it's hard for us to raise funds to do what we do. People still see us as a beauty pageant, even though we pay out all our awards in scholarship money, writing checks directly to colleges or lending institutions. 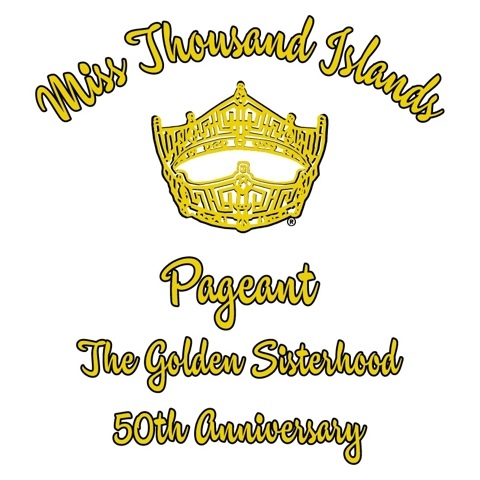 We happen to be celebrating our 50th year as an official local in the Miss America Organization, and we started to think about 50 Miss Thousand Islands, and the sisterhood created by this unique group of talented, high-achieving, and yes, beautiful women. 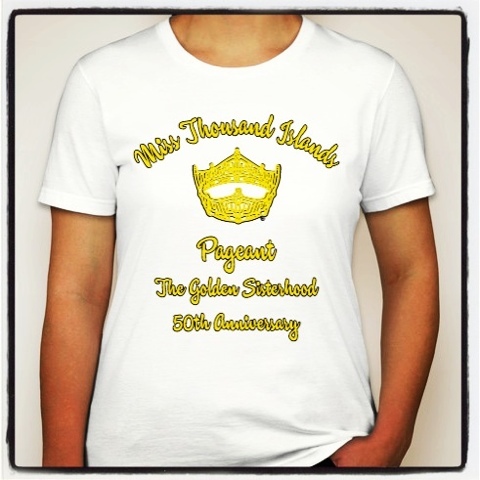 So over the next year, until we do crown our 50th Miss TI, we will highlight what we're calling The Golden Sisterhood. And we're kicking off the campaign with a huge fundraiser that could possibly alleviate a lot of fundraising woes over the next year. 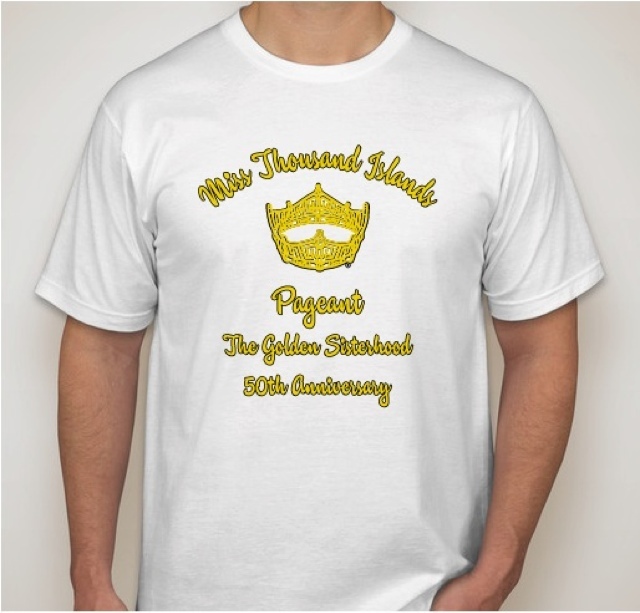 It will be printed and distributed through CustomInk, a very reputable online printing company that I've actually used for my BHS shirts before! It comes in unisex, women's and youth sizes, and I can attest that the shirts are very high quality. All of these girls have already orderd theirs! So no, the $25 you pay for this shirt will not be tax delectable. We are not a charity. What we are is a team of adults who care enough to take four girls a year (a miss, a teen, and two princesses), help them pay for school, teach them how to ace any interview they'll have for the rest of their lives, how to dress and act appropriately in just about any public situtation, how to get involved in their communities to make a difference, and the importance of being accountable and responsible. If you asked the ladies above, I bet they'd also tell you they learned a lot about what it means to support other women in their journey to success, how to be a better friend and a better person. As many of them will compete with us again next year, and are actively making their way through school right now. And I KNOW I would be forever grateful for your signal of support for an organization I am madly, deeply, in love with. Your oversized sleep shirt, your XBox Champion shirt, your lawn-mowing shirt, or what you dye your hair in. I don't mind! I just hope you'll help us continue our mission to encourage achievement in young women. Thanks!